Colors have a way of taking our minds off issues and problems. It is not for nothing that color therapy is so popular as a mode of treatment for many cases! 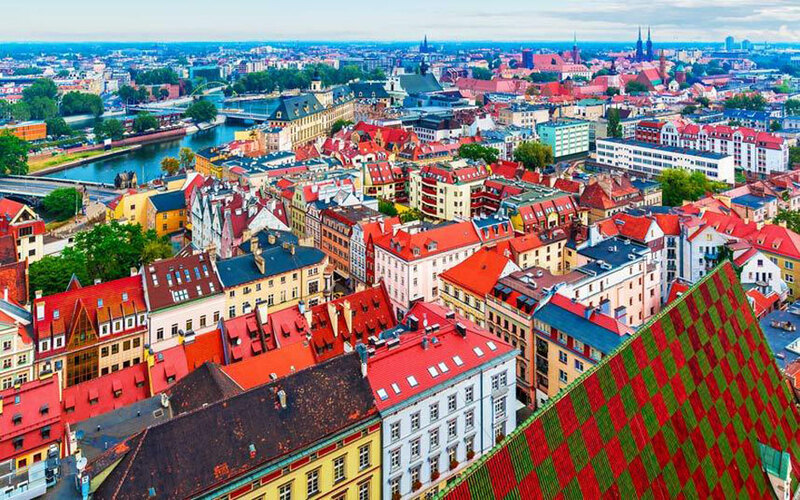 How about looking at some of the most colorful cities from across the world that look amazing and make you feel happy in a jiffy! It is a cultural hub in Poland and is a center that houses amazing architectural and historical landmarks. The 4th largest city of Poland is also the capital of Silesia region! In the news because of being the venue for the Summer Olympics 2016, Rio is the carnival hub stuck in a mode of pastels. You have got to see the buildings bathed in bright hues at Rio to feel the color. 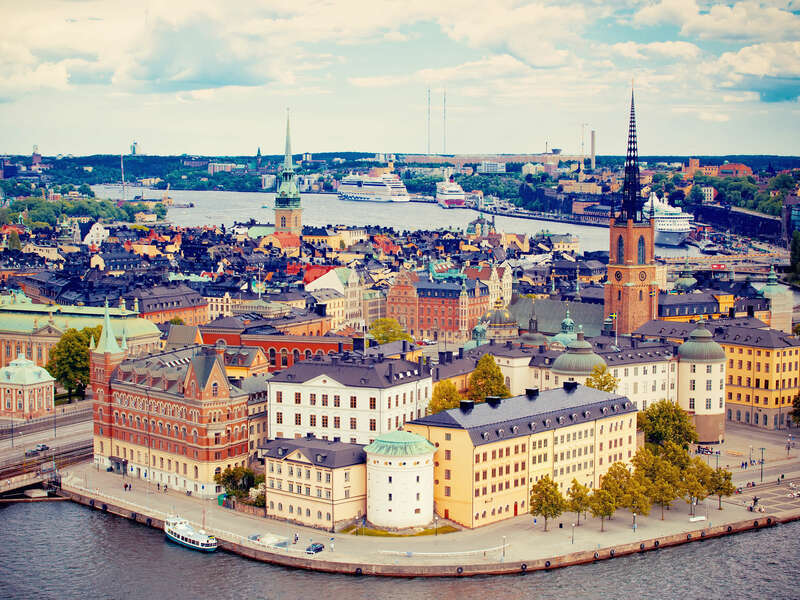 The Swede capital, Stockholm is one of the most visited Nordic countries. It is known for being architecturally lush and for having a metro that doubles as the longest art gallery in the entire world.